Every human being has a distinct perspective and experiences truth from this viewpoint. If God exists in three persons, as the Bible teaches, is it possible to discern epistemological perspectives that originate from this mystery? Once we understand that God is Trinitarian, we can see numerous reflections of his Trinitarian character in general and in special revelation. Vern Poythress is one of a growing number of theologians who have developed and used perspectival triads to further our knowledge of God. 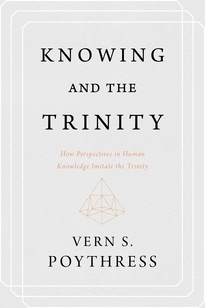 This book explores the relationship between numerous triads and God’s Trinitarian character, and shows that many triads reveal analogies to the Trinity. Understanding these analogies will help readers perceive the fundamental connections between our Trinitarian God, the Bible, and our created world. 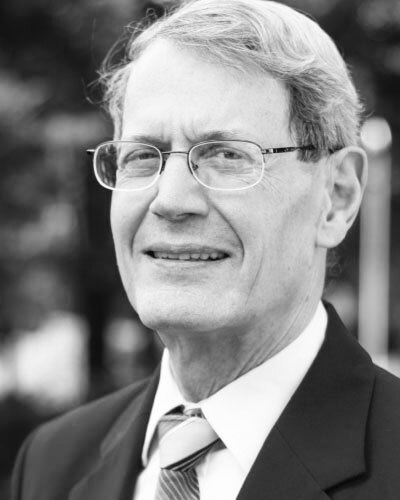 Vern S. Poythress (MLitt, University of Cambridge; PhD, Harvard University; DTh, University of Stellenbosch, South Africa) is Professor of New Testament Interpretation at Westminster Theological Seminary in Philadelphia. He is also the author of Understanding Dispensationalists; Science and Hermeneutics; Implications of Scientific Method for Biblical Interpretation; Symphonic Theology; The Validity of Multiple Perspectives in Theology; and The Shadow of Christ in the Law of Moses.